Matson, ReOrder, Manuel Rocca, Andrew Candid & John Dopping, Timmy Rise and more. 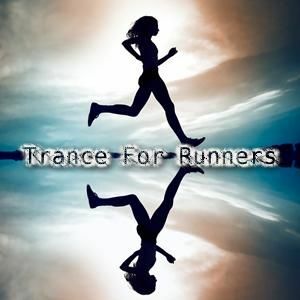 Trance For Runners is a series of mixes dedicated to the lovers of trance music, which, in addition to dance, it is very suitable for physical activity in general. The first mixes are shorts and softs as songs selection, we say for beginners, when the ears and the legs will be more trained, the mixes will become longer and faster. Great mix, a real pleasure to listen you DJ DEBLIN !! !